Healthcare Administration degrees will prepare you to perform job duties that are slightly different from those that a Healthcare Management degree would. Working in the healthcare admin field involves management of healthcare facility staff as well as patient care management. Because of this, clinical knowledge is a requirement of the job. In particular, job duties focus on improving client experience and managing hospital records, filing systems and other health informatics. These job responsibilities and requirements vary a bit from healthcare management expectations. Healthcare Management degrees are a bit more business-oriented. 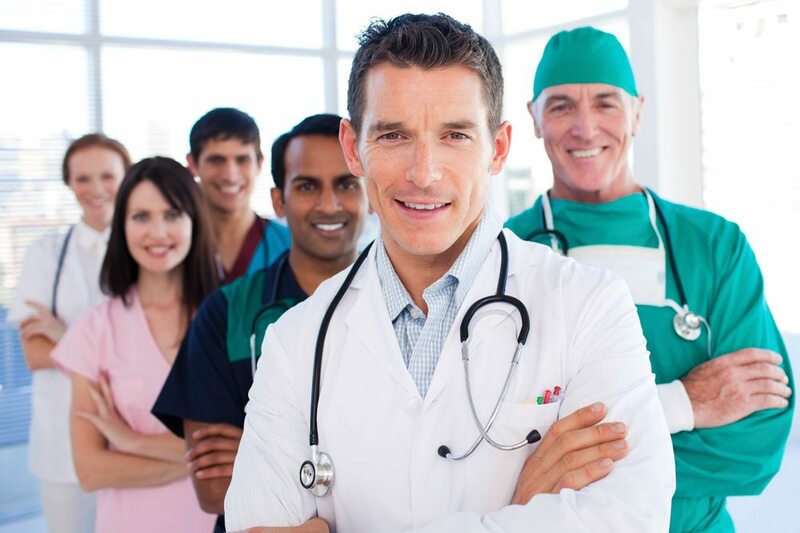 Healthcare management jobs tend to be filled by people with MBA degrees. These positions require management of the actual business aspects of a healthcare facility. Healthcare managers are responsible for managing a hospital’s competitive pressure, human resources, financial responsibilities and facilities management. If you hope to manage the overall performance of a healthcare facility, like a hospital, assisted living or similar, and not worry about how to retain employees, healthcare management may be the field for you. Healthcare Administration jobs are not necessarily named as such. There are several positions that someone with an advanced healthcare management degree can pursue. Social service manager, community relations manager, insurance underwriter, director of healthcare services and human resources manager are some of the jobs available in healthcare management. If you wish to pursue a career in any of these fields or positions, obtaining a healthcare admin degree may be the best fit for you. Healthcare Management jobs are not always advertised as healthcare manager openings. There are several job titles that will allow you to employ the skills learned in a healthcare management program. Nursing administration, medical office management, medical staff relations, health information management and patient care services are some of the job openings that you will be able to find in this area. In order to pursue a career in healthcare management roles dealing with responsibilities like liability insurance dealings and facility competitiveness, you will be wise to pursue one of these high level management positions. If you are still unsure whether a healthcare management or healthcare administration program would be the best fit for you, you can easily make a selection by asking yourself one question. Do you want to want to fous on managing staff needs? Or, would you prefer to focus on the whole picture, the broader business aspects of a medical facility? Your answer to this question will help you to decide. If you want to deal with healthcare as a business, consider pursuing a degree in healthcare management. If you want to manage staffing for medical facilities, healthcare administration is the degree to pursue.